Leaves of a new variety of Stevia rebaudiana with a high content of rebaudioside A were pretreated with ethanol. The ethanolic extract showed high antioxidant potential and 39 compounds were identified, by UPLC/HRMS, among them one not yet mentioned in the literature for stevia leaves. From the in natura leaves and pretreated leaves, the conditions of aqueous extraction of steviol glycosides were investigated using response surface methodology. The aqueous extracts obtained were purified by ion exchange chromatography techniques and membrane separation methods. 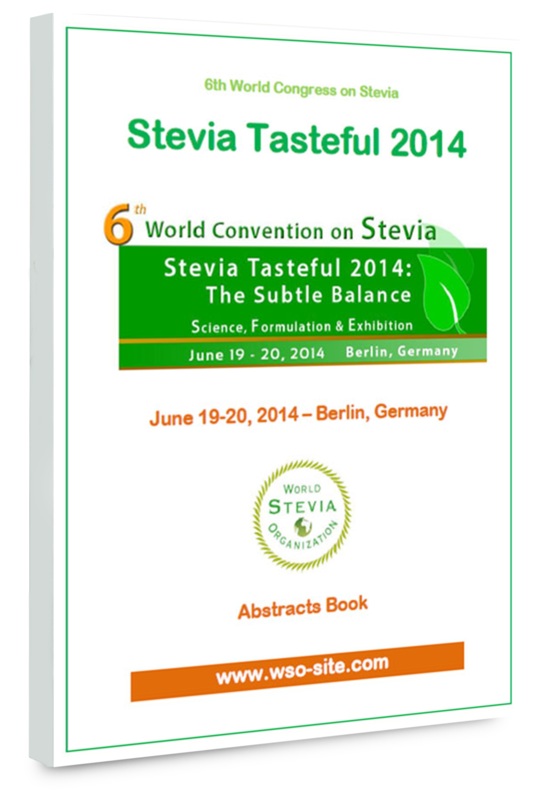 The recuperation of steviol glycosides was 4.02g for pretreated leaves and 2.20g for in natura leaves. The level of purity was, respectively, 87% and 84.8%. 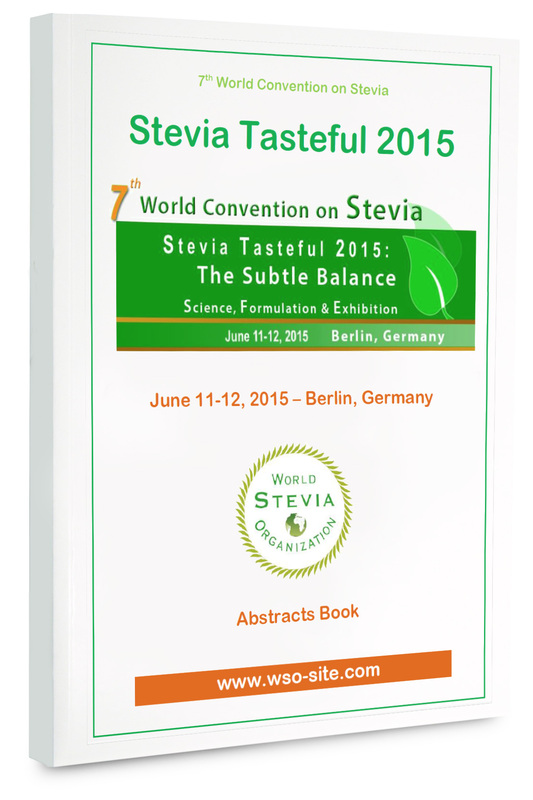 The results obtained demonstrate that pretreatment increases the yield and purity level of stevia sweeteners by the use of environmentally friendly methodologies and the final product presented acceptable sensory characteristics.